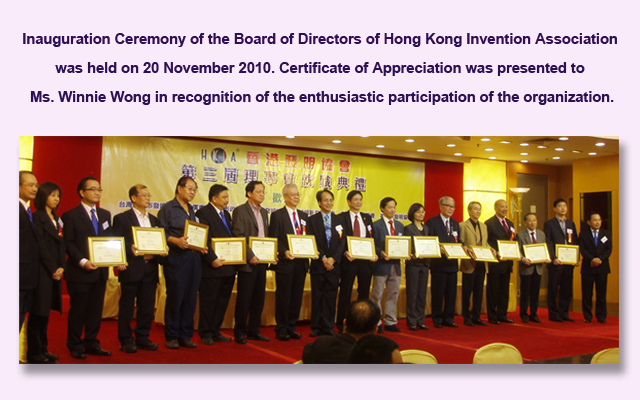 Join-to-cheer Innovation Limited, founded in 2010, is dedicated to improve human life quality and living standard through innovative inventions and designs. Our professions integrate their knowledge, expertise, experience and perspectives of thinking to create applicable and workable inventions in order to bring out convenience and benefit our society. Inventors need to have great spirit of perseverance and wisdom to solve the problems faced. In previous years, there are loads of new inventions launched to the market. Hope our inventors will keep devoting in the future to help enrich and modify our home, our Earth.